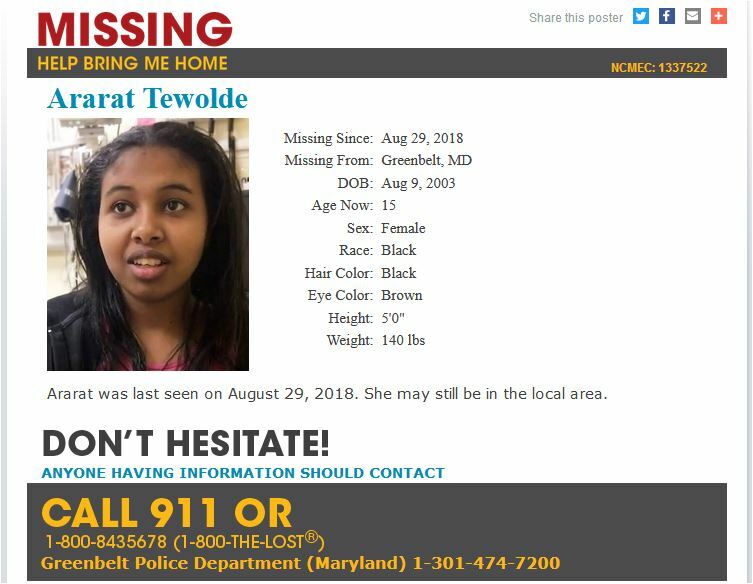 Missing Child Ararat Tewolde was last seen in Greenbelt, Prince George’s County, Maryland on August 29, 2018. 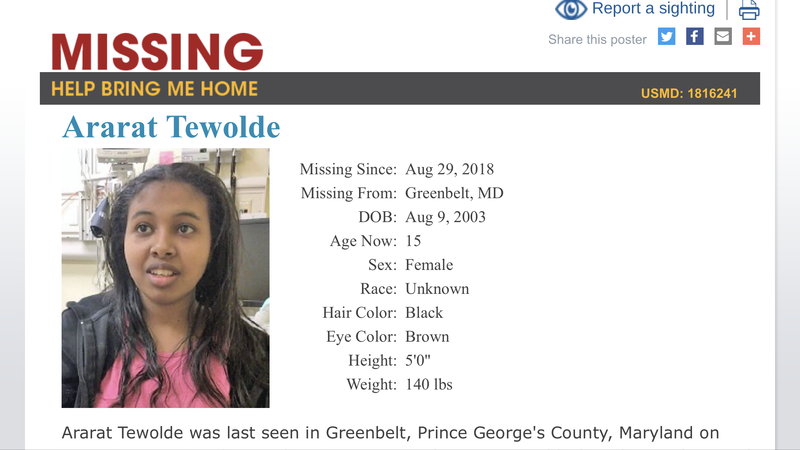 She was last seen wearing brown pants, black and gray shirt, and black shoes. 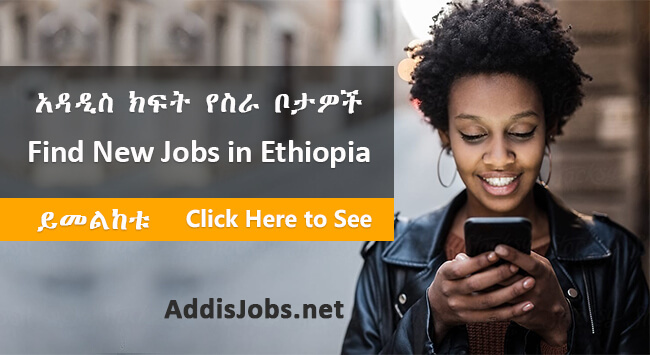 Ararat Tewolde was last seen in Greenbelt, Prince George’s County, Maryland on August 29, 2018. 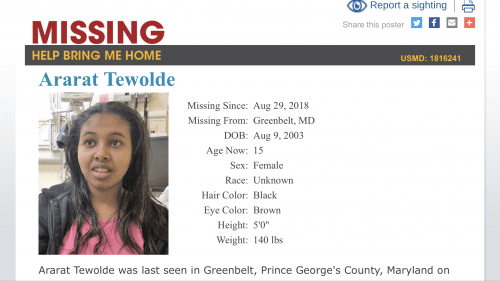 She was last seen wearing brown pants, black and gray shirt, and black shoes.